Here is your guide to TV coverage of the state election today for NSW viewers and beyond. 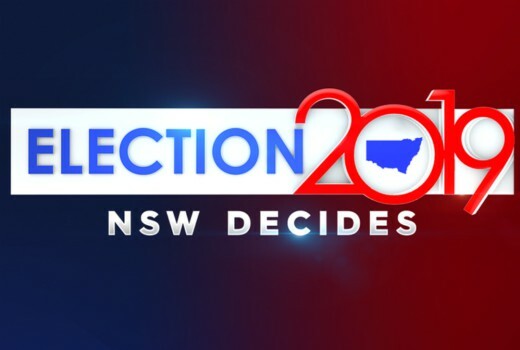 Seven News will cover the NSW Election from 5pm in NSW with Michael Usher and Mark Riley joined by Alan Jones, Barnaby Joyce, Jenny McAllister, Andrew Constance and Chris Minns. As NSW Votes, 7NEWS is committed to delivering unrivalled coverage. This Saturday, commentators and political heavyweights will join forces on Seven as part of New South Wales’ most experienced election panel. 7NEWS cuts through the spin with the most informed and comprehensive coverage with live results as the election night unfolds. 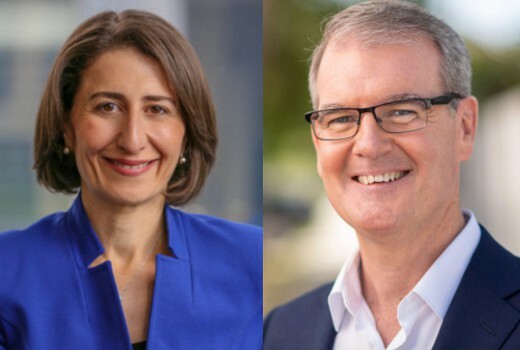 From 5.00pm on Seven, 7NEWS will bring you live rolling coverage of NSW Votes 2019 as our panel of expert commentators bring their own insights and results as they emerge from the key seats. 7NEWS anchor Michael Usher and political editor Mark Riley will be joined by a panel of experts including 2GB’s Alan Jones, former Deputy Prime Minister Barnaby Joyce, former ALP President and NSW Senator Jenny McAllister, alongside NSW Transport Minister Andrew Constance and leading NSW Labor MP Chris Minns. Joining them will be 7NEWS state political reporter Sean Berry, One Nation’s Mark Latham, and former NSW Liberal Leader Kerry Chikarovski. 7NEWS will cross live throughout the night to our team of experienced reporters in all key battlegrounds across the state. 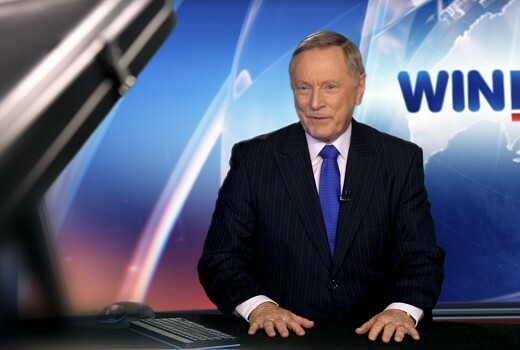 And 7NEWS senior anchor Mark Ferguson will present 7NEWS at 6.00pm, covering the latest events of the day including strategic election updates throughout the bulletin. 7pm Nine News brings you the latest on the NSW Election. Join Peter Overton, Deb Knight and Chris Uhlmann plus our expert panel. 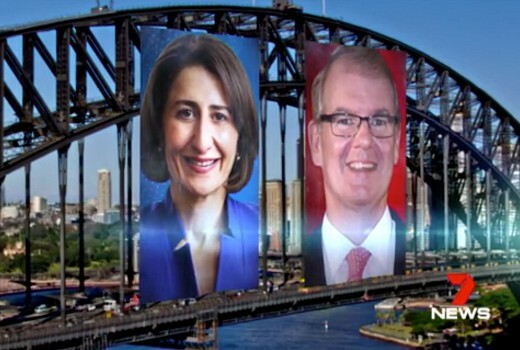 Sky News will be Live throughout the day as the candidates lodge their votes and make their final pitches to the residents of NSW, with Live coverage from Sky News reporters throughout the state. 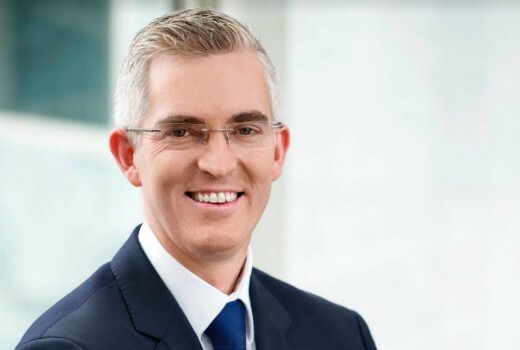 Then from 5:00pm AEDT David Speers will anchor NSW Decides 2019 with the award-winning Sky News team, bringing viewers Live rolling coverage. Joined by a panel of guests throughout the night including Sky News political experts Peta Credlin and Graham Richardson, Energy Minister Angus Taylor, Shadow Communications Minister Michelle Rowland and The Australian’s NSW Political Editor Andrew Clennell. David will also cross Live to Sky News anchors Alan Jones, Laura Jayes, Paul Murray, Kieran Gilbert, and Chris Kenny for further reporting and analysis. Sky News will feature multi-platform coverage of NSW Decides. From polls opening through to the evening, audiences can see extensive coverage of the New South Wales State Election online at www.skynews.com.au, with highlights across Twitter (@SkyNewsAust) and Facebook (www.facebook.com/skynewsaustralia). WIN News in regional NSW will have updates of the NSW State Election on Saturday and Sunday before switching to SKY News coverage from 5pm. “WIN News is the only news service to deliver a full half hour of local news, sport and weather every weeknight in regional Australia,” she said. “Our journalists and camera operators are locals and expert knowledge of the issues at the heart of each electorate. News crews will be on the ground on Saturday, with local journalists and cameramen reporting from polling places in key electorates throughout Southern NSW, Northern NSW and in Albury. On Saturday March 23, Sky News on WIN will also provide the most comprehensive coverage and analysis of the 2019 NSW State Election Live from 5:00pm AEDT. David Speers will anchor, NSW Decides 2019. Live with a panel of guests, including Sky News political experts Peta Credlin and Graham Richardson, Energy Minister Angus Taylor, Shadow Communications Minister Michelle Rowland and The Australian’s NSW Political Editor Andrew Clennell. David will also cross Live to Sky News anchors Alan Jones, Kieran Gilbert, Laura Jayes and Chris Kenny throughout the night. On Sunday, March 24, Geoff Phillips will provide a comprehensive wrap-up of election results in two updates from the WIN News studio. Wow the ABC coverage was horrible. Seven and Nine were both pretty good though. We watched the ABC coverage as most people normally do on election nights and thought it was pretty good. Would not ever enter our minds to watch it on commercial TV. 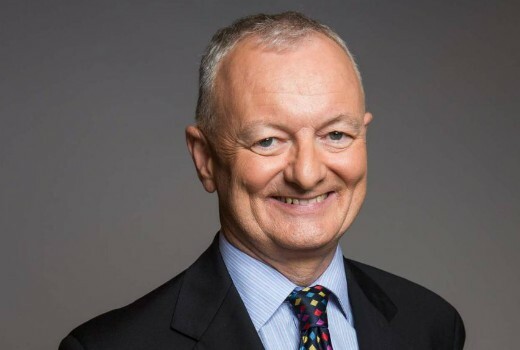 ABC’s Antony Green called the result long before 7 or 9. Was interesting that when 7 and 9 did live crosses to someone somewhere ABC was on the big screens in the background. I have not even turned on the TV today….trying to cull catchup programs….just watched Landline from March 10th…..I will watch some ABC News later….and definitely Insiders tomorrow..
Yep, Sky News does do great coverage! I’m in Victoria, so I will be watching the NSW Elections on ABC News as it will have an impact on this year’s Federal Election. And I just hope that the Call of the Board in the NSW Elections are better than the Call of the Board in the Victorian Elections last year when gremlins struck and had to be cut short. Yep, and let’s see who wins… Liberals again! I suspect, like previous elections, Alan Jones will just do a cross or two from Sky’s Sydney CBD studio located next door to Seven’s studio in Martin Place, but sit for most of the night on Seven’s desk. Precisely. No need for new makeup, maybe just a change of tie. I think you will find that’s just to allow for talking heads to other shows. It will probably be from Holt Street. Nine News will start coverage at 5pm just like Seven.